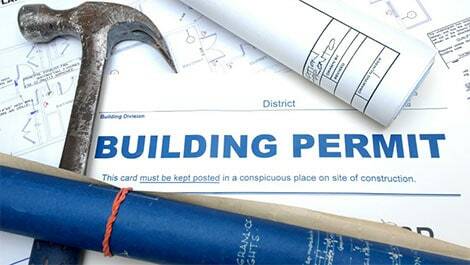 THE TOTAL number of building permits authorised in Cyprus during August 2018 stood at 415 compared with the 410 authorised during August 2017; a rise of 1.2% and providing for the construction of 453 new homes according to official figures released by the Cyprus Statistical Service. Compared to August 2017, the total value of all building permits rose by 287.2% to reach €349.7 million and their total area rose by 74.5% to reach 148.4 thousand square metres. The 285 residential building permits approved in August provided for the construction of 453 new homes (dwellings). These comprised 226 single houses (compared with 240 in August 2017) and 59 multiple housing units such as apartments, semis, townhouses and other residential complexes (compared with 62 in August 2017). Of those 453 new residential homes, 167 are scheduled for Limassol 151 for Nicosia, 106 for Larnaca, 19 for Paphos and 10 for Famagusta. During the first eight months of 2018, 4,114 building permits were issued compared to the 3,772 issued in the same period last year; an increase of 9.1%. The total value of these permits rose by 46.9% and their total area by 30.3%. Why oh why do they keep approving more and more building when Agents can`t even sell the ones built. We have been trying to sell a Town House for years and the complex has only 2 of 14 occupied or owned ?